Max cargo 353 cu. ft.
Moving? 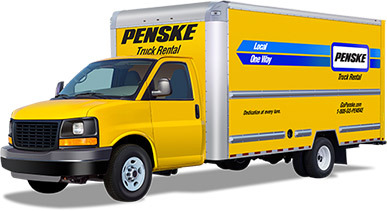 Save 10%** with Penske Truck Rental. *Minimum one (1) day rental required. Base rate includes time and mileage charges only. Taxes, tax reimbursement, age differential charges, fees, surcharges and optional service charges, such as refueling, are not included. Promotion Code must be provided at time of reservation. This offer is available at participating Hertz locations in the U.S. Age, driver, credit and qualifying rate restrictions for the renting location apply. Twenty-four (24) hour advance reservation required. Offer not valid and rate change or additional fees may apply in the event of reservation modification, early / late vehicle return or if not returning vehicle to renting location. 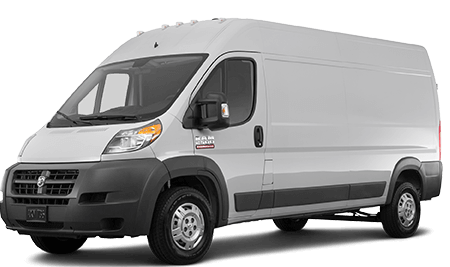 Valid on select cargo van and truck car classes. Offer has no cash value, and may not be used with other discounts, promotions or special rates. 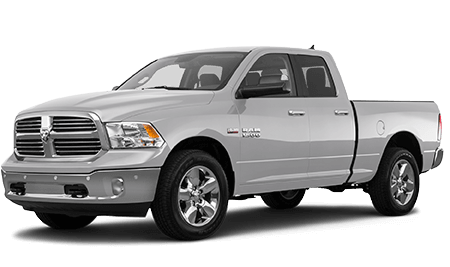 Offer valid for vehicle pick-up through 12/31/2019. Subject to availability, blackout periods and additional restrictions. Click here for full terms and conditions. **Hertz 10% discount is automatically applied to rental when clicking "Book Now" link. 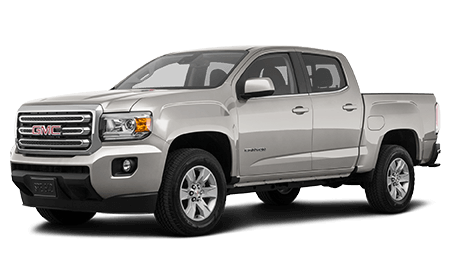 Discount will be visible in customer shopping cart on right side of page beginning on the truck selection page.